I knew that one day, the large phone craze would die, and everyone would be rushing out to find the smallest phones they could. With the introduction of LG’s latest, the Gentle, it might be safe to say those days are actually upon us. Not. 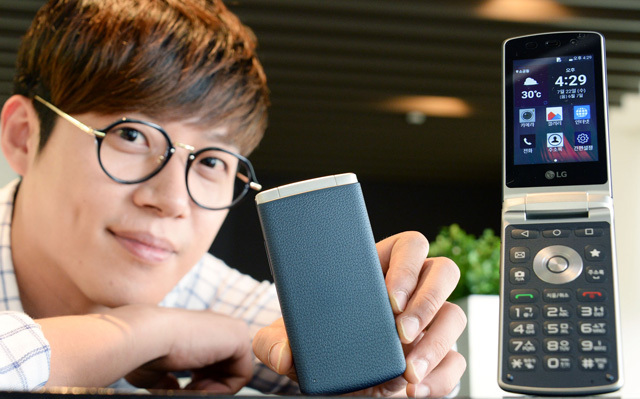 Jokes aside, announced for Korea, LG has a new flip phone, powered by Lollipop, complete with a quad-core processor and 3.2″ LCD display. 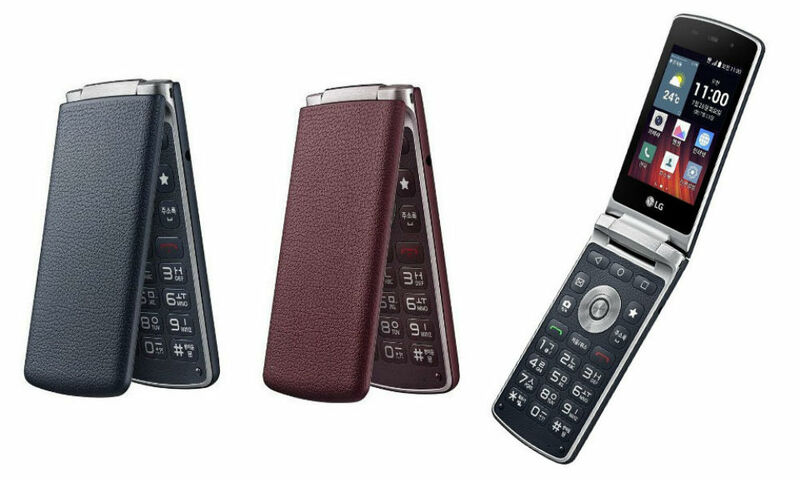 The exterior of the flip phone features a leather-like material, offering a premium feel in-hand. When you flip the device open, the 3.2″ display (480 x 320) greets your eyes, plus a somewhat familiar Android look. Of course, it runs an LG custom skin, and not vanilla Android. Other specs include a 3MP camera, 1GB of RAM, 1,700mAh battery, 4GB of storage, microSD slot, Bluetooth connectivity, and 4G LTE. Priced at 20 million won, which is a little under $200 in the US, it is unlikely we can expect to see this device hit US carriers. And even if it did come, would you be interested?